Join us for our annual festive evening featuring beer and wine tastings, small bites from local restaurants, a silent auction, and live entertainment! This year, we are happy to feature Bohemian Jean as our live entertainment. Bohemian Jean is a duo made up of Waynesville residents, singer-songwriter Matthew Welborn and his vocalist wife Jessi Stone. Stone chooses covers that suit her soulful alto voice, including hits from Janis Joplin, Stevie Nicks, Patsy Cline, and Carly Simon. Welborn complements his wife’s voice with rich harmonies, while also adding his own fun covers and original music to the performance. Since meeting and falling in love in high school, the duo’s natural chemistry has shone through when they perform the music they love. 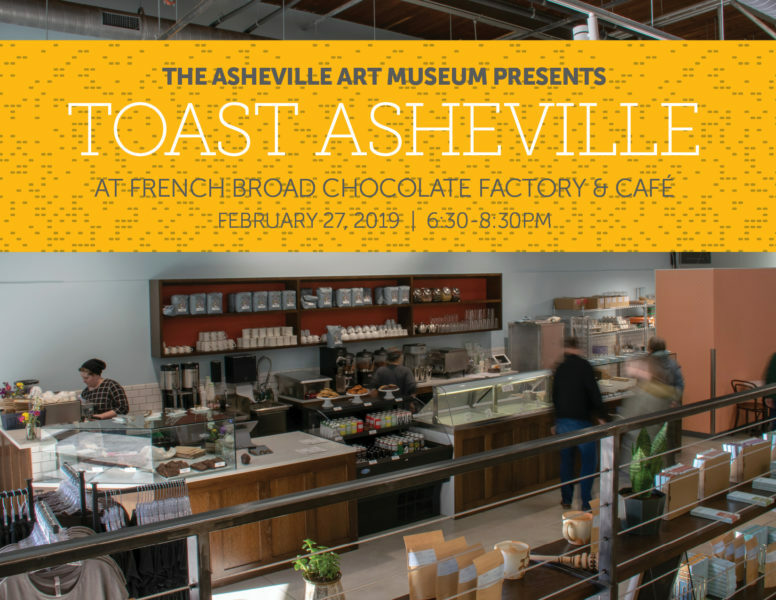 Thank you to our lead sponsor, French Broad Chocolate Factory & Café, for its generous support of the Museum and this event.